Managing finances as an individual is no easy task, especially in a changing economy with more fast-paced lifestyles than ever. 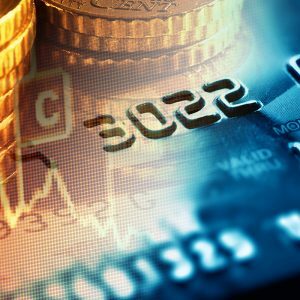 How is a small credit union going to navigate these waters? With solid targeted marketing and strategy behind user-friendly online and mobile applications, land is on the horizon. Closing the generational gap between native and non-native digital users is as easy as using effective search engine marketing and strong social media content to drive different types of customers towards a bank. Using targeted marketing can help you reach a wide range of demographics more easily, including those concerned about savings, monitoring spending, managing debts, or keeping their money secure even in a virtual space. Successfully targeting your campaigns with personalized content towards different consumers is as easy as understanding different spending styles. For non-native digital users and skeptics, emphasizing security and offering instant account protection or card cancelling with one click, is a solid marketing strategy. For native users and those looking to switch from big banks to a smaller credit union, offering quick onboarding through a new website or app can help an on-the-go type feel like they barely lifted a finger. If this sounds like a tall order for a small credit union, content marketing strategy can be a boon to fleshing-out social media pages, getting word of new features to current and past customers. Targeted marketing to past customers can be a huge benefit if the bank is adding a user-friendly app and can increase conversions. Digital banking through a home browser is one of the easiest ways a customer can access their daily finances, and offering quick updates on account balances and activity via an easy user interface can make all the difference. A change of address, money transfers, and digital statements should all be easy to view and edit for a positive user experience. Personalized products with online capabilities like customizable font sizes for older customers, credit limits and savings goals set by the user can make a consumer feel positive about their finances and about the credit union as a whole. For on-the-go lifestyles, launching a mobile app with a mobile social media campaign can back up a credit union’s dedication to creating less of an emphasis on the product, and more on the user experience. Integrating a mobile app strategy can allow feedback from customers, and minimize paperwork and management of accounts, increasing a credit union’s overall profits. A mobile app can open the door to some recent trends in peer-to-peer payments and transfers between friends and family, and can allow customers to save time instead of visiting a branch or digging through paperwork. Updates to available funds in real time can help users manage their money better, and so can advice pop-ups and links to visit support pages or call a location for customer service backup. Digital trends in app marketing, content marketing, and solid strategy behind effective branding and tools that meet your customers’ needs – these solutions are all you need to maintain members’ happiness and engagement. 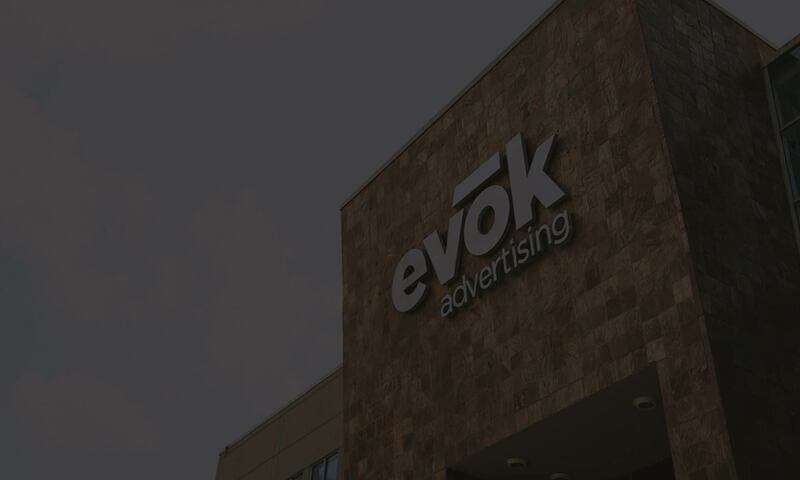 Receive the latest industry insights from the evōk team in your inbox by signing up for the evoker, our monthly newsletter or contact us to explore ways we can partner.